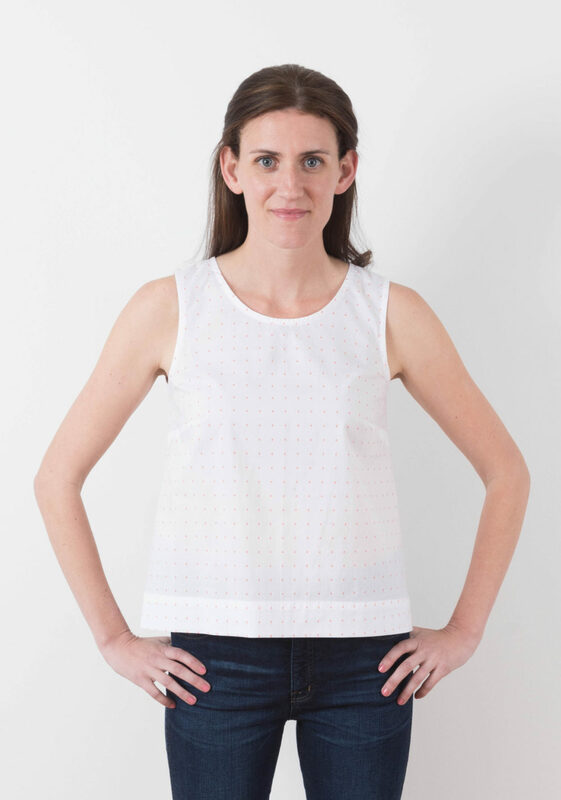 With this new season there is a new pattern The Willow Tank! 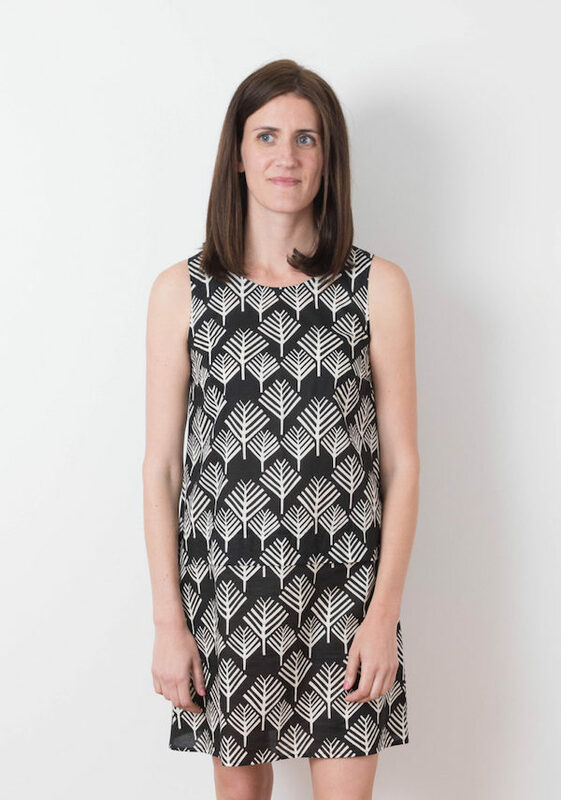 The pattern includes both a Tank Top and Dress and it can be made in a wide variety of fabrics. 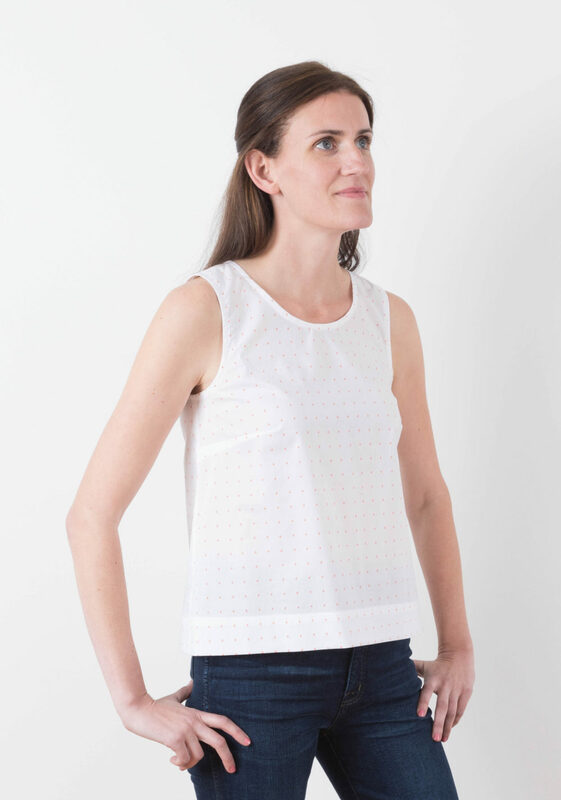 The tank version of the Willow has a modern mid-hip length and a higher neckline to balance the shorter length. 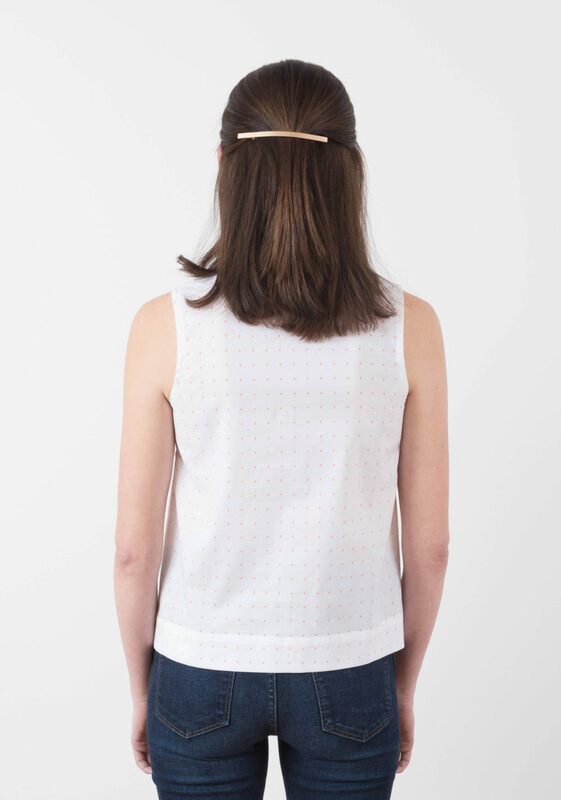 The fit is slightly boxy from the waist down but bust darts keep it fitted through the shoulders and bust. Techniques involved include sewing a straight seam darts hemming and applying bias facings.Light to medium weight fabrics ranging from silk charmeuse crepe de chine cotton shirting poplin chambray sateen lightweight to medium weight denim linen linen blends and flannel. 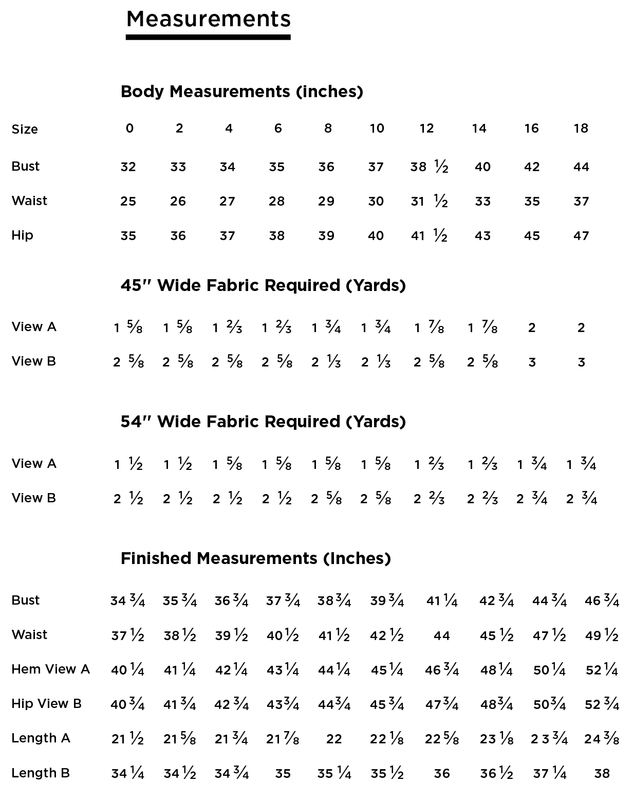 Extra fabric may be needed to match plaids stripes or one-way print designs.